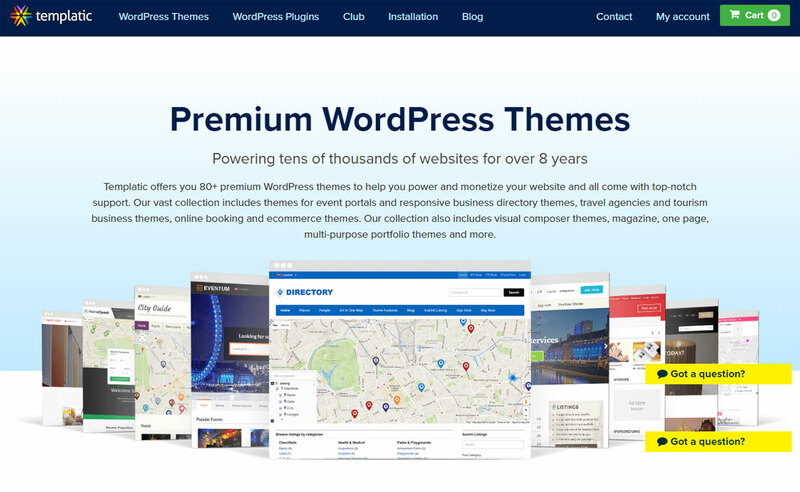 MyThemeShop is your online shop for user-friendly premium WordPress themes and plugins. 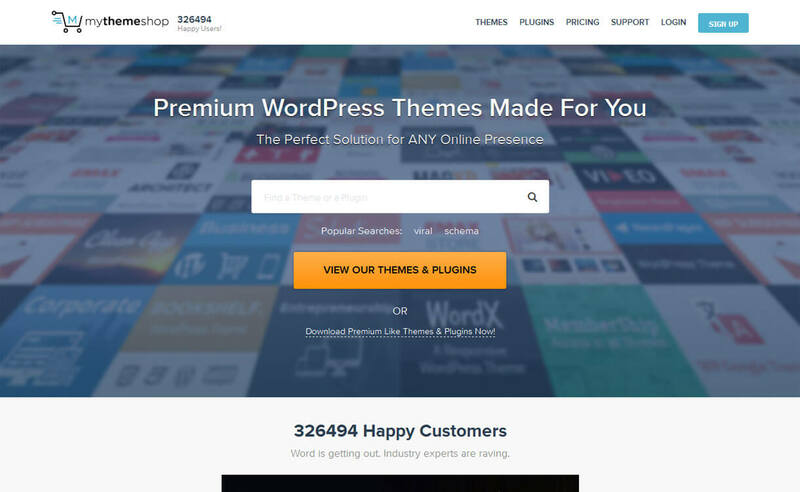 It features beautiful responsive WP templates and awesome WP plugins which help you to create an amazing online presence. 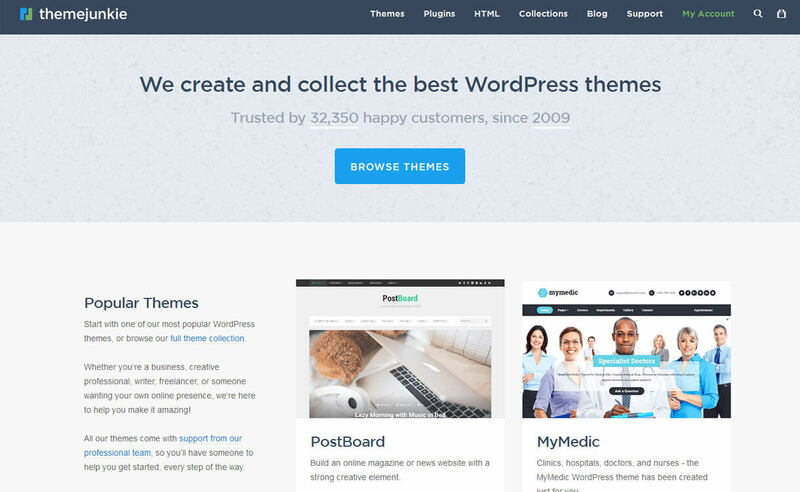 There are over 100 fantastic WordPress themes in the shop and over 20 WordPress plugins. 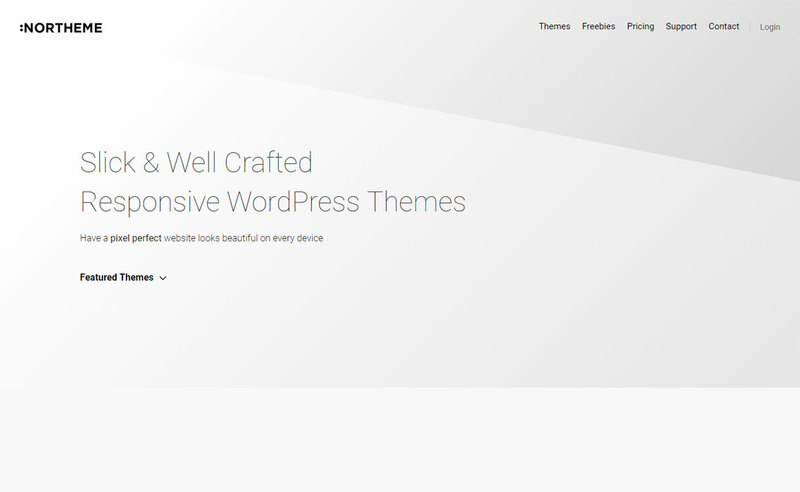 MyThemeShop promises 100% responsive design, 24/7 support, SEO and speed optimized products, video tutorials etc. Hey Buddy!, I found this information for you: "MyThemeShop". Here is the website link: https://wpallclub.com/wp-stores/mythemeshop-2/. Thank you.